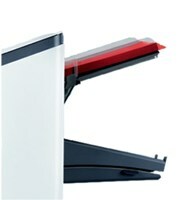 Accurately fold upto 8 sheets. 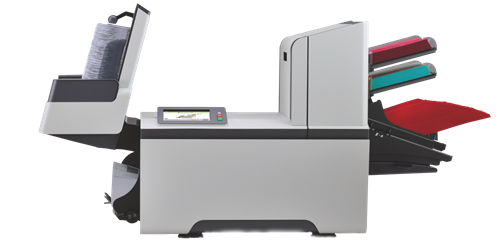 The new FPi 2700 series will process your business letters, advertising, invoices, payslips and other documents including inserts so they are ready for mailing at up to 2,500 items an hour. 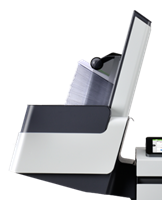 The easy to use functions and flexible configurations make it ideal for your mailings and transactional mail and can be used in your mailroom or in an office environment. 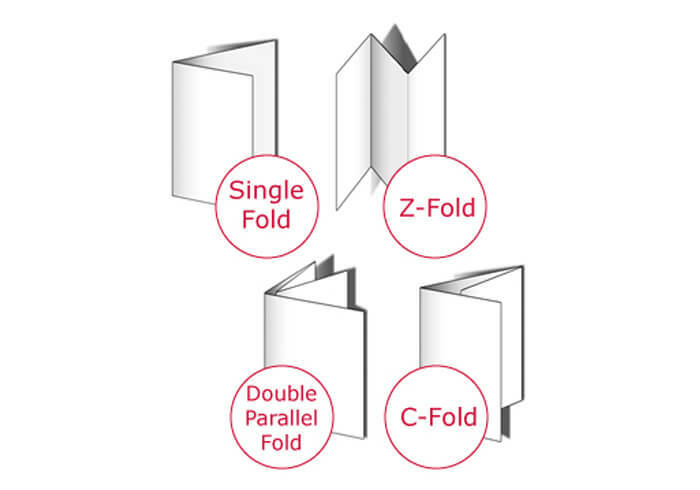 This folding and inserting system can fold documents of various sizes up to 170gsm plus inserts, reply paid envelopes and booklets to fit into C6, C5 and DL envelopes. 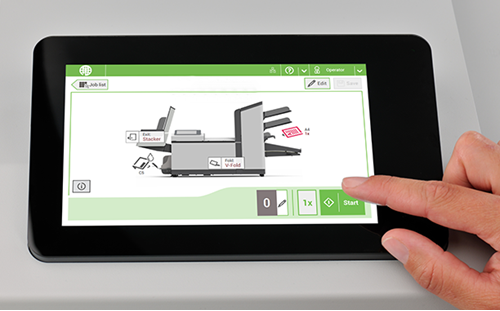 Creating new jobs can be done easily using the colour touchscreen or alternatively use the built in “Fill & Start” function that automatically measures your envelope and document sizes. 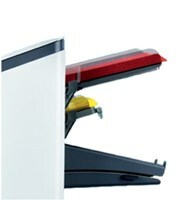 You just load your paper, envelopes and inserts and the machine does the rest. 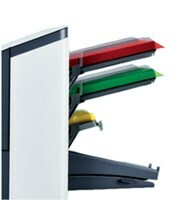 Another feature for your is the manual feed for handling your daily mail. 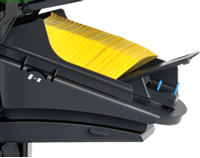 You will be able to feed in up to 10 sheets of paper (loose or stapled) and add automatically-fed contents saving lots of processing time. 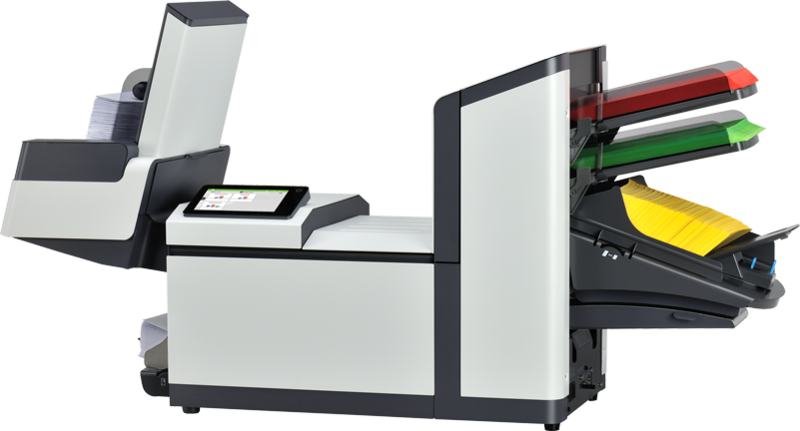 Get a quick quote and find out everything you need to know about our FPI 2700 folding & inserting machine. 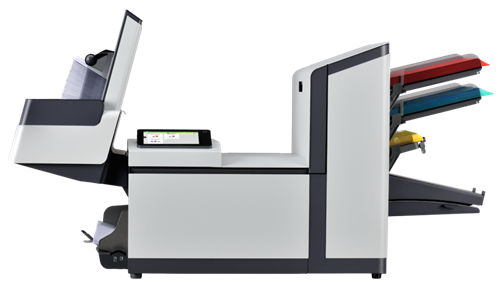 Whether you are looking for your first folding and inserting machine or it’s time to replace your existing equipment; this is a great place to start. 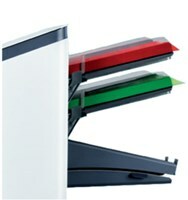 Fill in the form below with your information and requirements and we'll send you full details of our FPI 2700 to help you make a more informed choice.